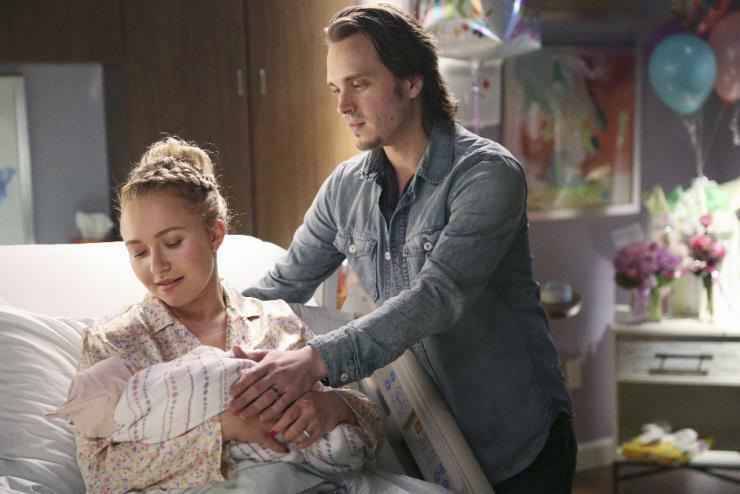 This week a big character was killed off of Nashville and it is probably the most dramatic thing the show has ever done. But sadly due to the nature of the internet and other indicating factors, it was pretty clear who was going to popped off – but I must admit the way it was done was very cool. Nick Jonas performed his debut solo single Jealous at the Capital Summertime Ball on Saturday and came to chat to the press before he took to the stage and we managed to catch him talking about his summer plans, any future theatre projects and his upcoming role in the TV horror-comedy series Scream Queens – which I cannot wait for! !